This article explains all you need to know about the Oracle Database SQL Expert certification, which is also referred to as 1Z0-147. What Is The Oracle Database SQL Expert Certification? This certification is a popular SQL certification offered by Oracle and widely recognised by the IT industry. 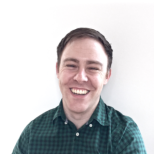 Learning SQL and being highly skilled with it is a great advantage for a software developer, as it adds another valuable skill to the list of things that you’re capable of doing. 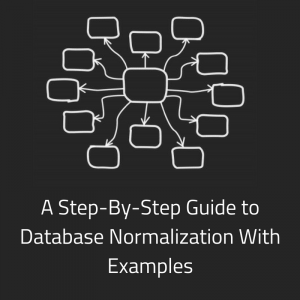 Knowledge of SQL allows you to run queries and understand the queries that others have written. The Oracle Database SQL Expert certification is an advanced level certification, as the name suggests. However, there isn’t any prerequisites for this one. 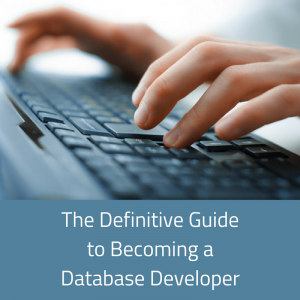 There is no “Oracle Database SQL Beginner” or an Advanced level that you need to do first before this one. What Other Names Is This Certification Known As? What Exams and Exam Codes are Used For This Certification? 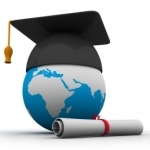 This certification only features one exam, and the exam code for this is 1Z0-047: Oracle Database SQL Expert. Note that this exam code starts with the number one, and it has zeroes, not the letter O (one Z zero, zero four seven). The exam goes for 120 minutes (2 hours). It contains 75 multiple-choice questions, and the pass mark is 66%. This means you need to get 50 questions or more correct (66% of 75 is 49.5, rounded up to 50). How Much Does The Oracle Database SQL Expert Certification Cost? At the time of writing, this certification can be attempted for $245 USD. Many certifications require you to pay for each exam, but as there is only one exam for this, you only need to pay once. What Topics Are Included In This Certification? The topics for the 1Z0-047 exam are shown below. These topics were refreshed on 15 Sep 2014, which meant that some topics were removed, added, or updated on this date. The items marked as * above were added or updated on this date, and the ones with a strikethrough were removed on this date. What Are The Prerequisites For The Oracle Database SQL Expert Certification? There are no prerequisites for this certification or the 1Z0-047 exam. It is recommended that you have some experience with SQL, though, as this is not an entry-level certification. What Is This Exam’s Retake Policy? What If I Fail The 1Z0-047 Exam? Oracle has stated that if you fail this exam, you need to wait 14 days before retaking this exam. You can’t retake this exam if you have passed it. How Long Is The Certification Valid For? When Does This Certification Expire? Oracle certifications don’t have an expiration date, unlike other certifications. You are certified for life, unless Oracle changes its policy at some point in the future. What Job Roles Is This Certification Targeted To? 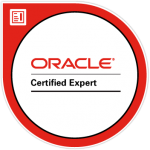 What Level of Experience Is The Oracle Database SQL Expert Certification Aimed At? I believe this exam is aimed at those with an advanced level of Oracle knowledge. 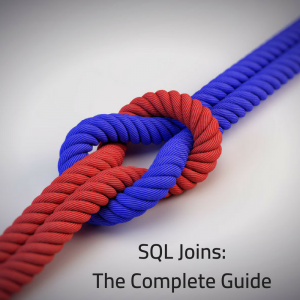 You need to know more than just the basics of writing an SQL query to be able to pass this exam. It can be quite hard if you haven’t had this experience. Where Can I Take The 1Z0-047 Exam? You can take this exam at any PearsonVUE centre. You can find your nearest one on the PearsonVUE website here. How Popular Is The Oracle Database SQL Expert Certification? At the time of writing, I could not find any actual data on how many people have this certification, although Oracle states there are over 1.5 million certified Oracle professionals (which is for all certifications). However, reports are that it is a popular certification among SQL practitioners who work on Oracle. It’s also the first certification that I earned, as my employer noticed that this certification was useful and assisted us in gaining it. Where Has This Certification Appeared In Top Lists? What Does The Community Say About This Certification? What Impact Will Getting This Certification Have on My Salary? It’s hard to tell what the impact this will have on your salary. According to a white paper prepared by Oracle in 2013, 77% of certified IT professionals believe that certifications have impacted their salary. As I’ve mentioned in a recent article on improving your salary as a database administrator, certifications are a great way to do this. It may also have an indirect improvement, as you’ll be more knowledgeable about Oracle SQL, and likely be more experienced, both of which have a good impact on your salary. What Resources Are Available For This Certification? 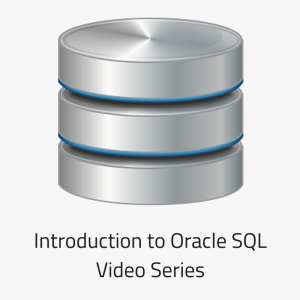 I’ve created a course that covers introductory topics for Oracle SQL, which you can find here. Note that while this course is excellent, it doesn’t cover all of the topics in this exam, as it’s focused on beginners and intermediate users of Oracle SQL. It is a great starting point, though. There are also some Amazon books on this exam which have proven useful. What Other Certifications or Exams Are Related to This One? Oracle offers another certification, the Oracle Database SQL Fundamentals. The exam code for the 11g version is 1Z0-051. This exam uses a lot of the same material and topics, and is a more beginner-level exam. So, if you’re looking for a starting point, you may want to begin with that certification. What Do You Get When You Pass The Exam or Complete the Certification? I hope you get a lot of value from this article. Do you have any other questions on the Oracle Database SQL Expert certification, or the 1Z0-047 exam? Ask them in the section below.